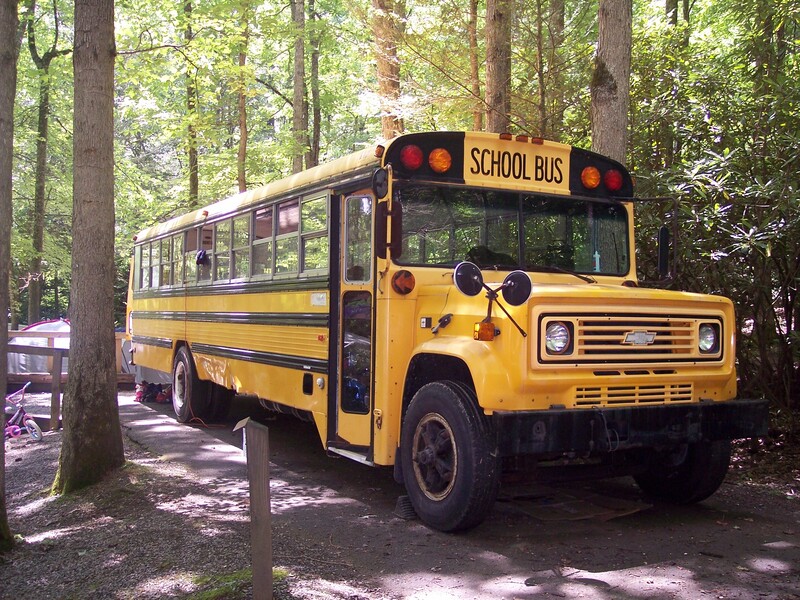 The Scholl Bus was purchased through a Craigslist ad in the spring of 2010, it was used by Ft. Brag Schools. 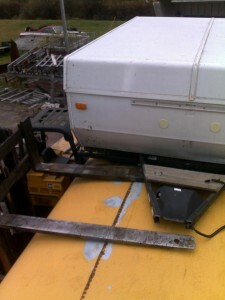 Through several transactions, it ended up with a gentleman that removed all the seats and used it as a construction vehicle (hauling tools, materials to job sites). This is shortly after we purchased the bus. 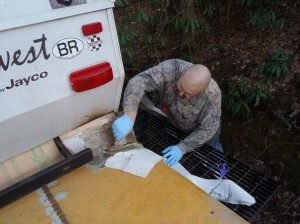 It was being used as a mobile "tent" camper at Roan Mountain State Park. Here we are placing the popup on the frame. 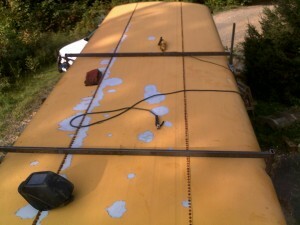 The Pop-Up is installed to the top of the bus, fall 2011. 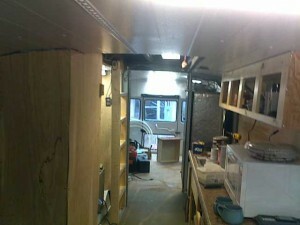 We cut a hole in the bus roof, then a smaller hole in the floor of the popup. A ladder was constructed so you could climb into the popup from the inside of the bus. 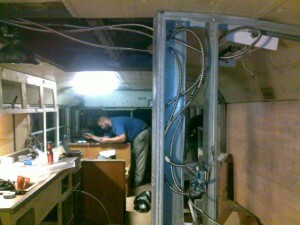 Here I am working on some of the wiring in the front of the bus. The hole into the popup is just past the metal studs in the foreground. I am standing beside the dinette table at the front of the bus. You can see the bathroom entrance on the left, the ladder for popup access, and the hole in the ceiling of the bus for extra head room for me in the kitchen area. I am applying fiberglass to the seam so it will be water tight. 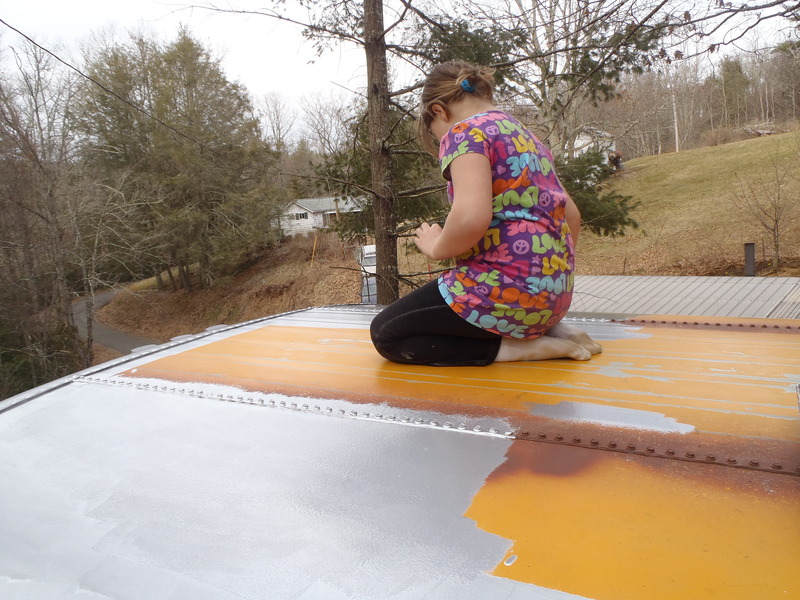 Lydia is painting the roof of the bus. There are obviously a lot of behind the scenes steps, if you have any questions about how a particular aspect of the bus was completed please let us know. Where’s the center of balance on a schoolie? I’m thinking of mounting a popup on a shorter bus but rotated 90 degrees, so the would open out over either side. Any thought on if that would be stable or not? By the time we loaded the bus with all of our gear, the pop-up didn’t really change the center of gravity very much. We made sure not to load anything heavy up there while traveling. Since a smaller pop-up is basically a square, it won’t really matter how you mount it on the top. You have to be sure your jacks are able to support the weight that is required to make it stable when setting up for camping. I’m curious about how you cut through the top of the bus, and how you use the pop up every time. We are thinking about putting a pop up on the top of our bus, but my husband is not convinced we need to cut a hole in the roof. We have two emergency escape hatches on the top of our roof, and he is thinking about just using these with a ladder. I want to cut a hole on the side of the bus, on the roof, not down the center, and put in a small leaning ladder, more like actual stairs. Did you cut through any braces on the roof of the bus? 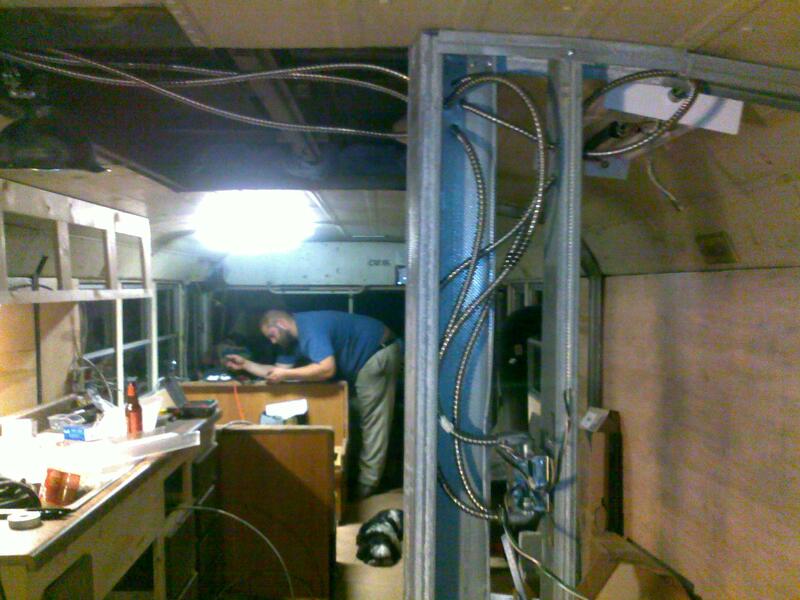 I’m wondering if we cut through those, will we need to re weld some kind of frame work around the hole, or do you think having all the framework inside the bus will be enough, especially after we build walls in the bus? Do you get on the roof of the bus every time to set up the pop up camper? Just watched your video about cutting laminated glass. Thanks for sharing this. 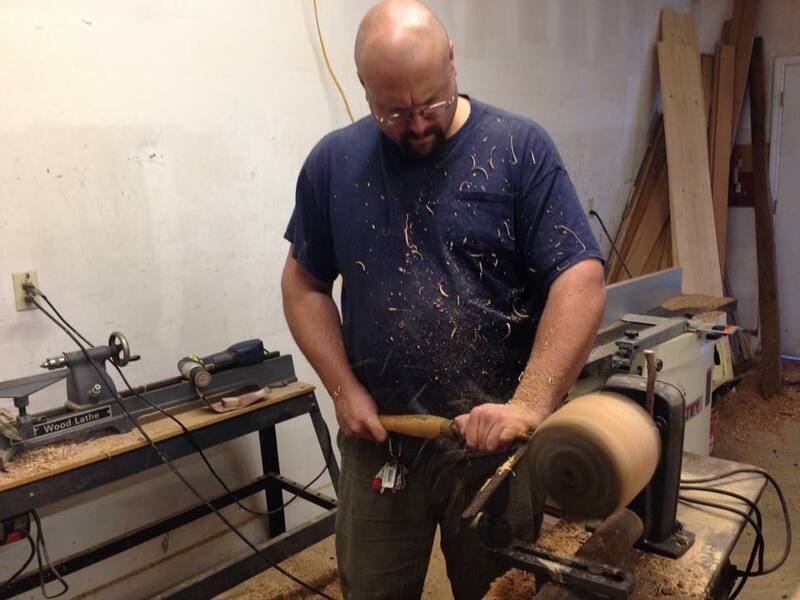 I was so happy to see the children being shown this: there seems to be so few people with trade skills around these days and, certainly in the UK, there seemed to have been an educational policy of deliberately closing down proper shop classes. Teaching these kind of skills a good way of building self reliance, something which makes life safer and less stressful. My father taught me how to bend and solder copper pipe when I was ten and I’ve never had to pay a plumber to fix my heating. Thanks for your comment. We are trying to teach our girls a wide variety of skills, this is one that we could not pass on the opportunity. wow! you guys are my inspiration! 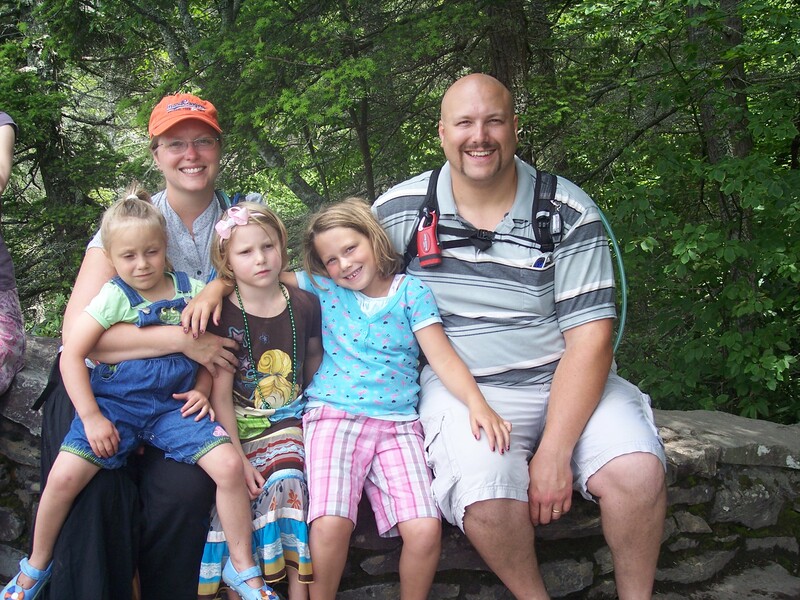 I have been wanting to do the rv thing for about 5 years now and to be honest just chickened out…..I have gotten that antsy feeling again and by readig your site I decided if a family with kids ca do it then so can I….the song is really beautiful and I hope someone with ties to an artist will hear it and get it recorded for you guys but kristi you did a really good job singing it…prayers to All of your family and God Bless!!!! Wow! 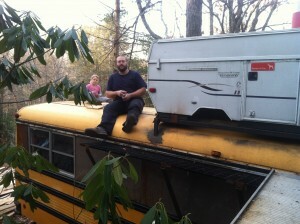 Turning a school bus into a family home! Sounds delightful. Good work and good luck! Love this family! Love that bus…Believe me, this RV bus can go ANYWHERE if it can make it to our house on Mars Mountain! You should have seen the look on the neighbor’s face when the school bus came roaring up our little dirt road. I always told our kidz that I thought the bus could pick them up at our front door…and Uncle Jody has proved me right!